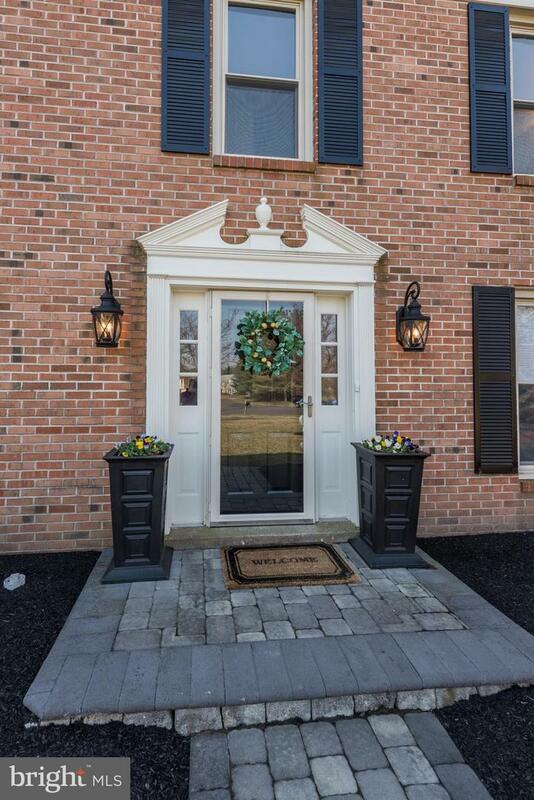 Welcome to this Beautiful Brick Front Colonial Home Situated on a Quiet cul-de-sac in Desirable Yardley Hunt! 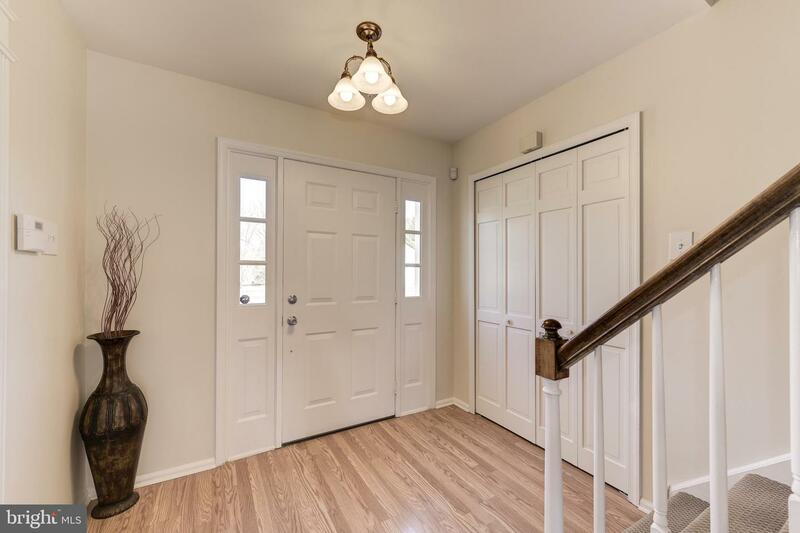 Enter through the Foyer and you will be Greeted by an Elegantly Adorned Living and Dining Room Which Both have Crown Molding & Chair Rail. 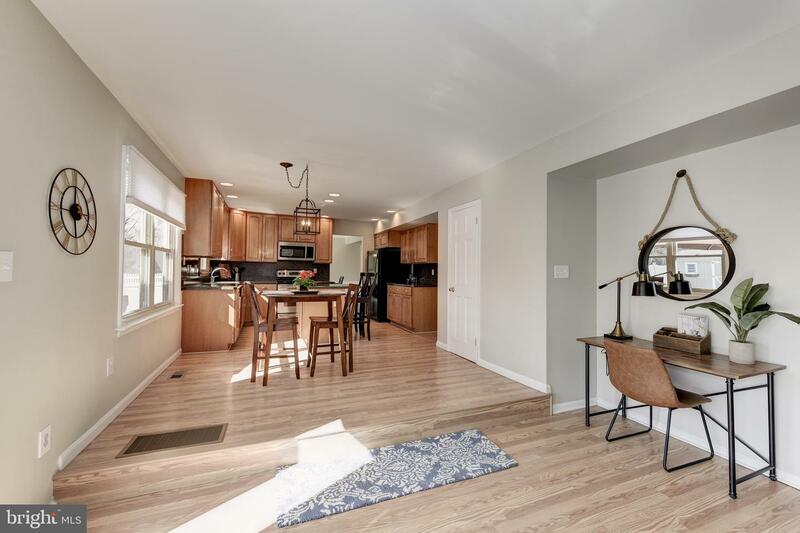 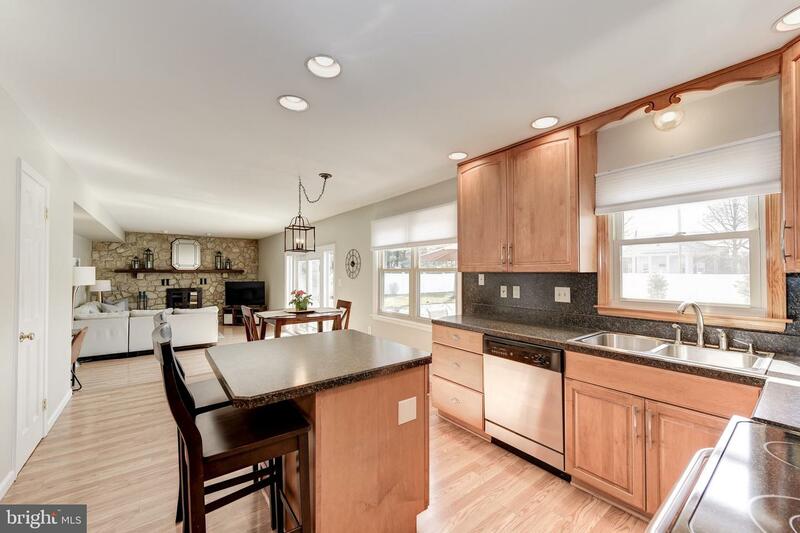 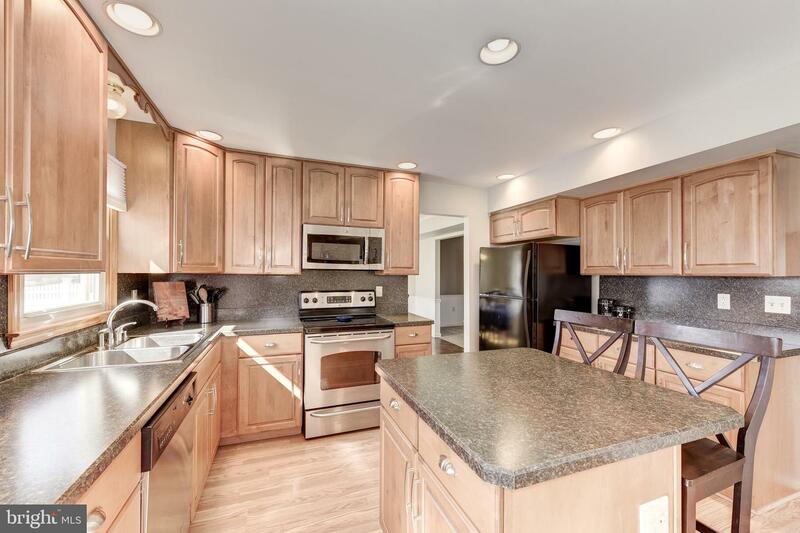 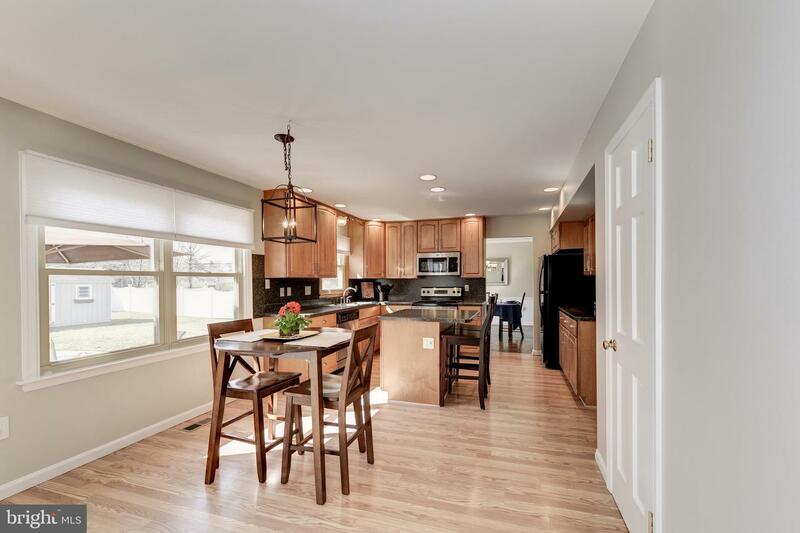 The Spacious Eat In Kitchen Boasts Stainless Stove, Microwave and Dishwasher, and offers an Abundance of Cabinet and Counter Space Including a Kitchen Island. 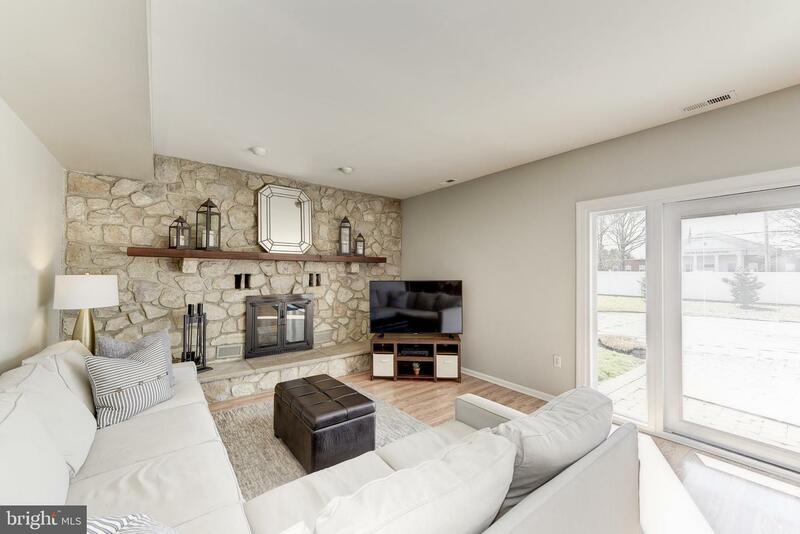 Step Down Into the Family Room With Its Stately Wood-Burning Stone Fireplace to Gather Around During the Holidays or Just Unwind in Front of After a Long Day. 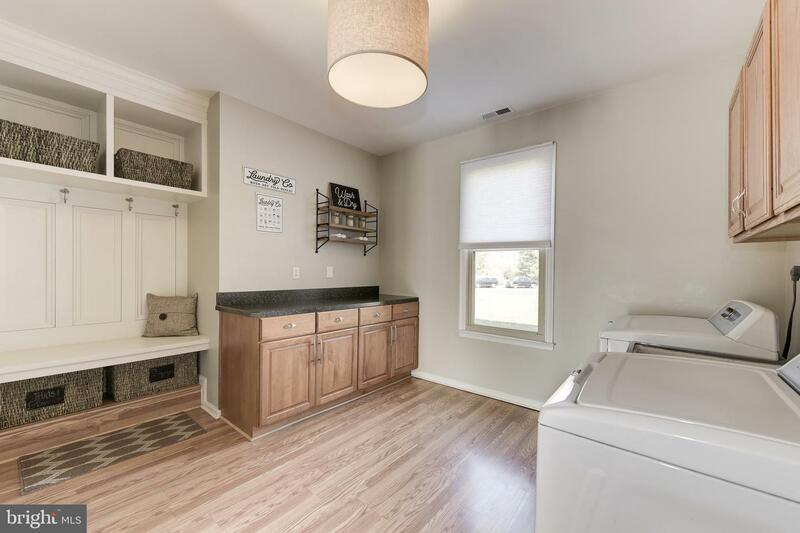 The Huge Main Level Laundry/Mud Room Makes a Great Space For Transitioning From the Two Car Garage. 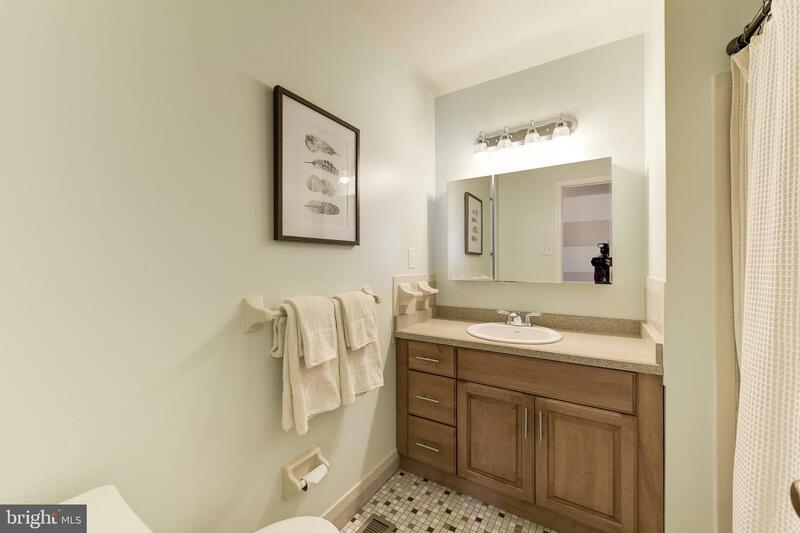 Downstairs Also has a Pantry, Half Bath, and Closets for Storage. 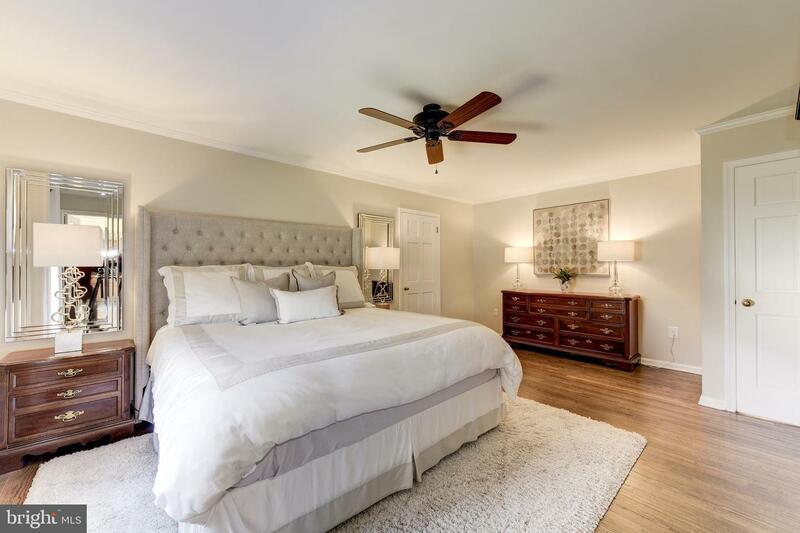 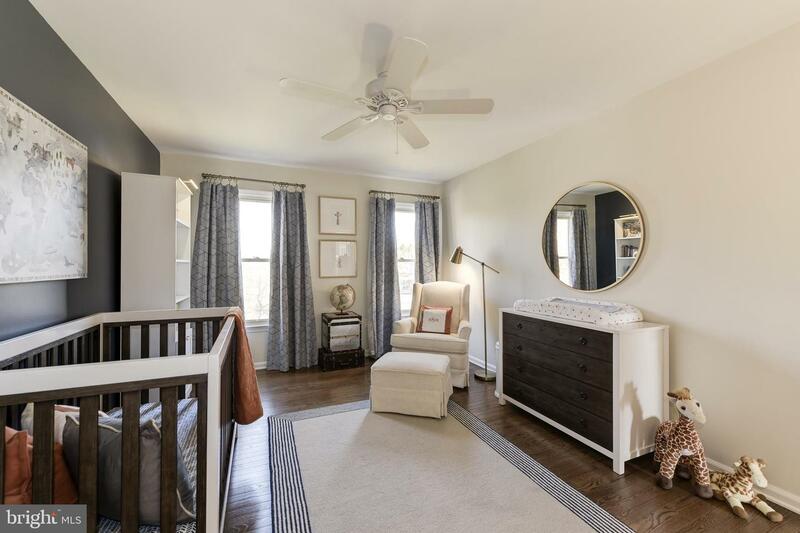 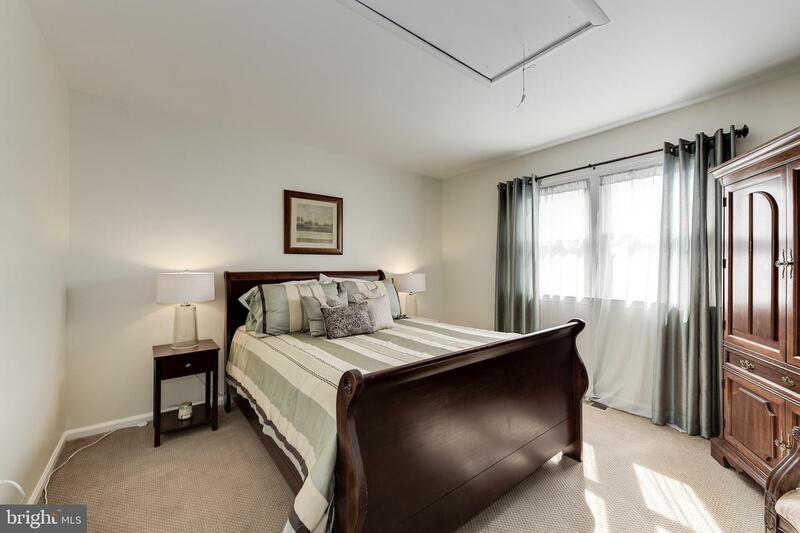 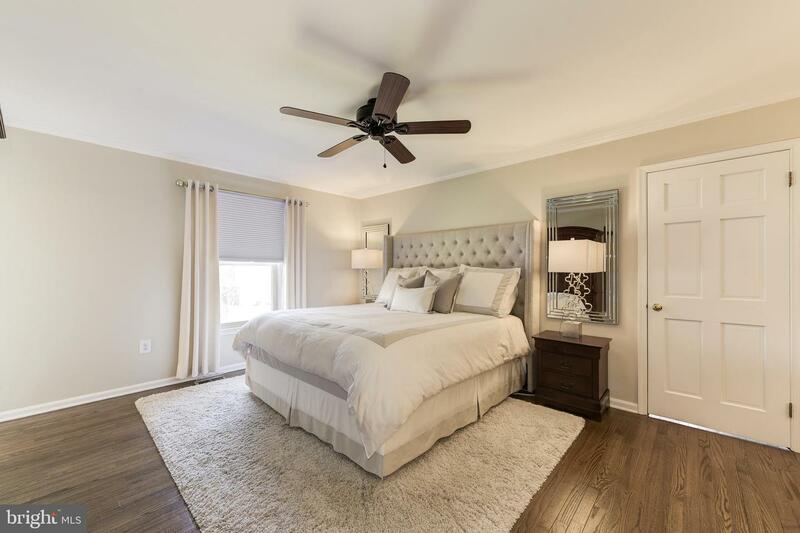 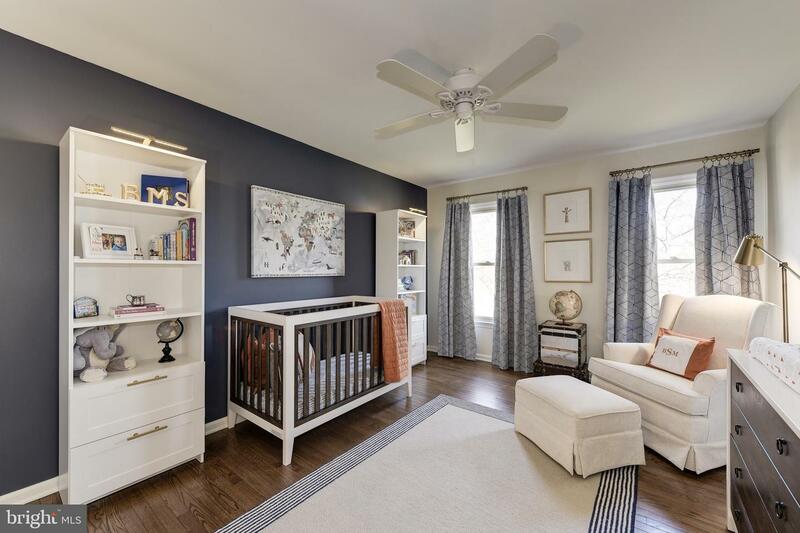 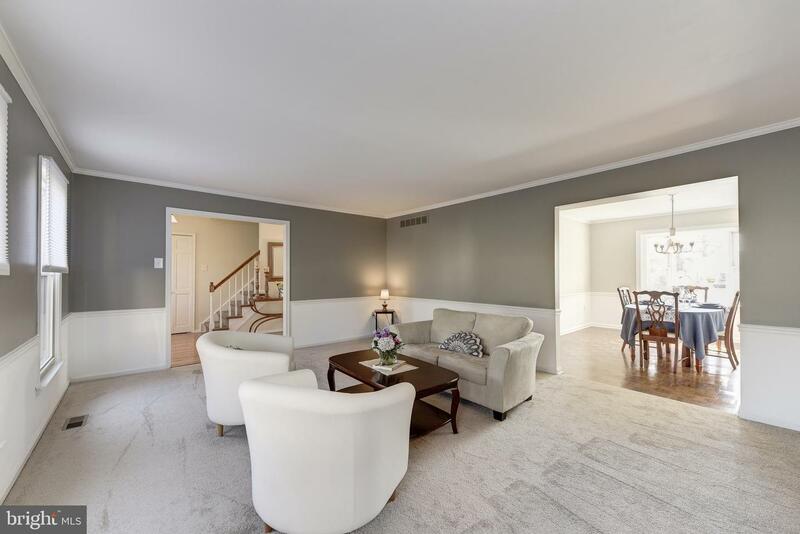 Escape Upstairs to the Master Bedroom Featuring Hardwood Floors, Crown Molding, and a Walk-In Closet. 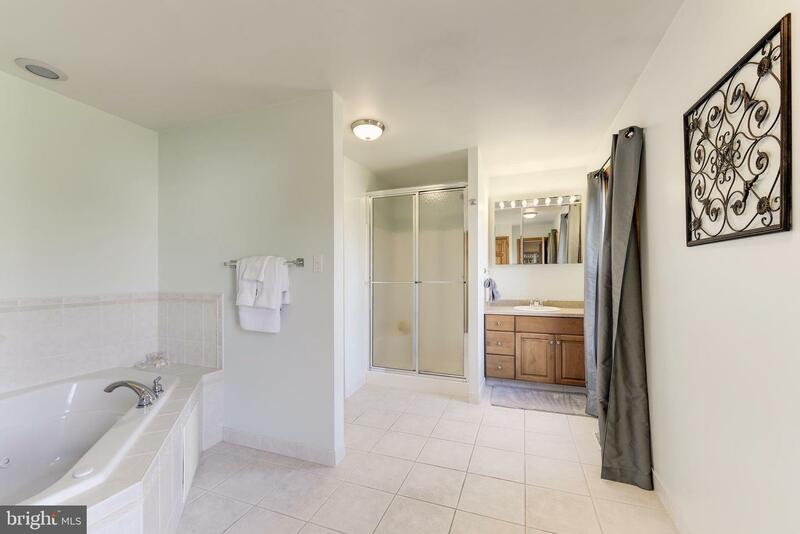 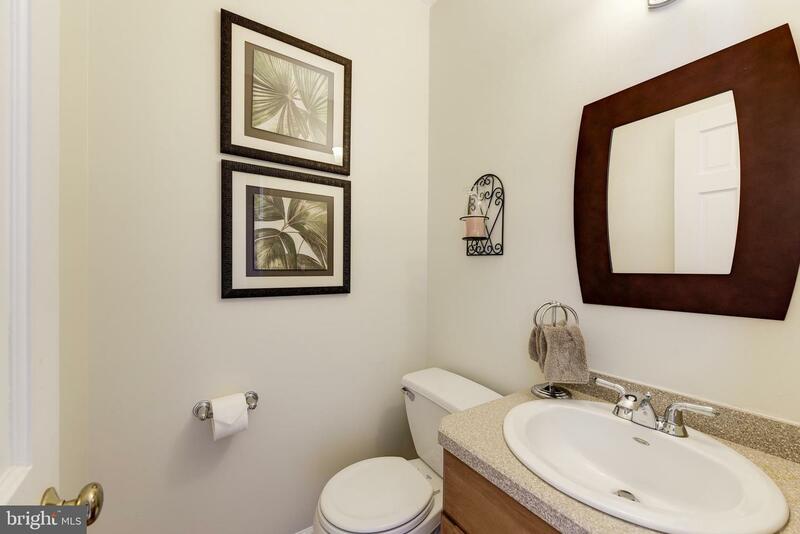 The Master Bathroom has a Fabulous Spa Tub, Stall Shower, Vanity, and Linen Closet. 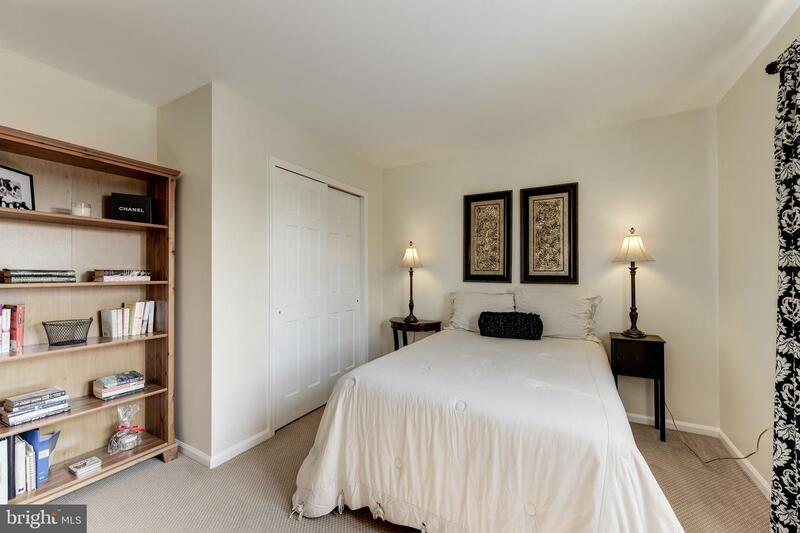 Four Spacious Additional Bedrooms, Full Bathroom, and Linen Closet complete this Upper Level. 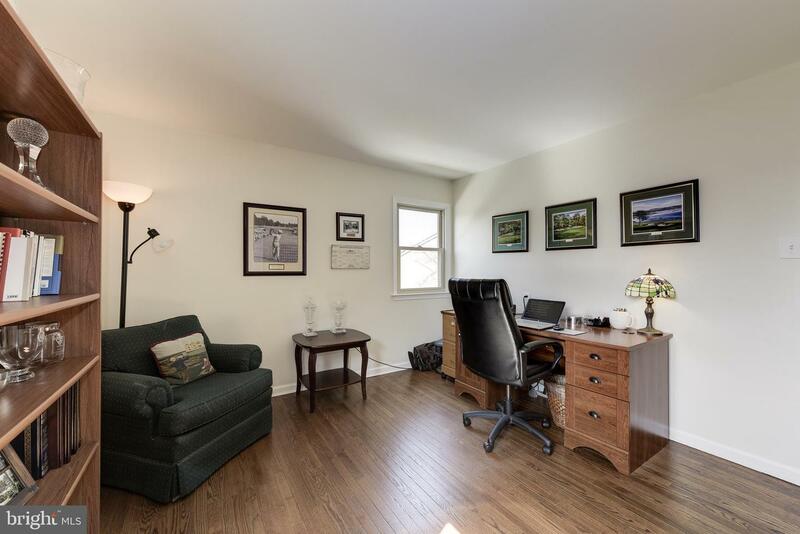 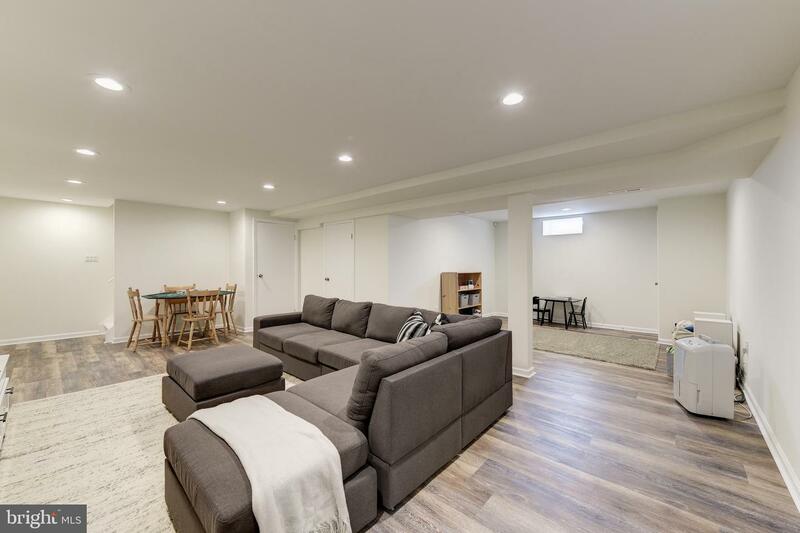 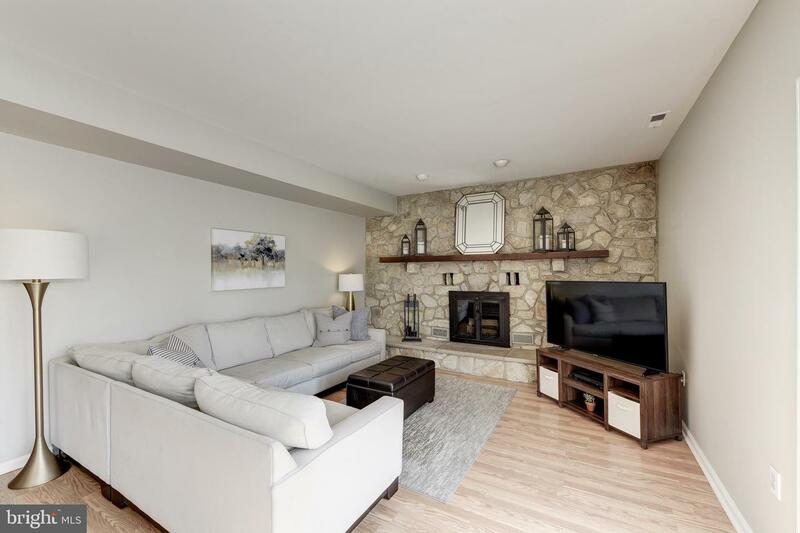 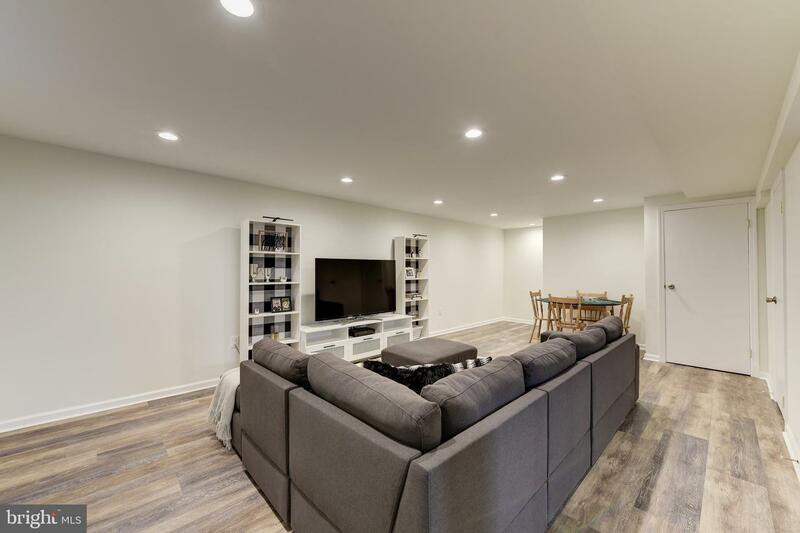 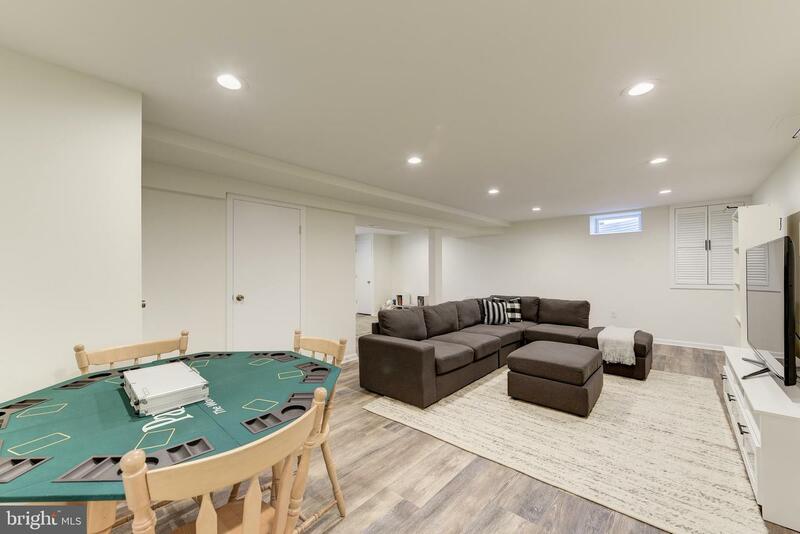 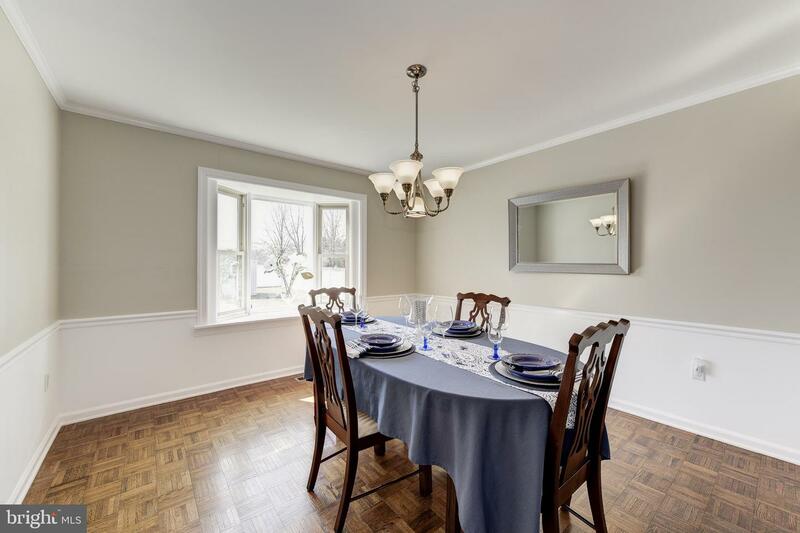 There is Also a Newly Finished Basement with Enough Space for Entertaining, Work, and Playplus Ample Storage. 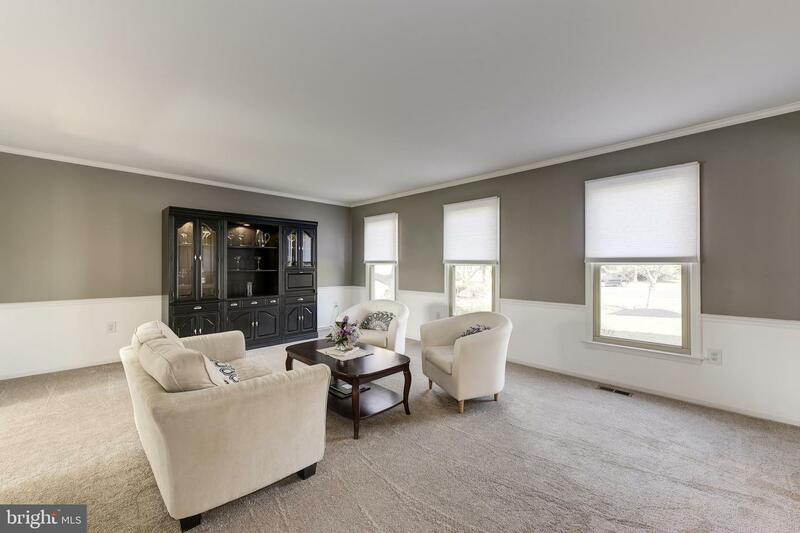 Enter Through the Sliding Doors in the Family Room that Lead You to the Magnificent Backyard. 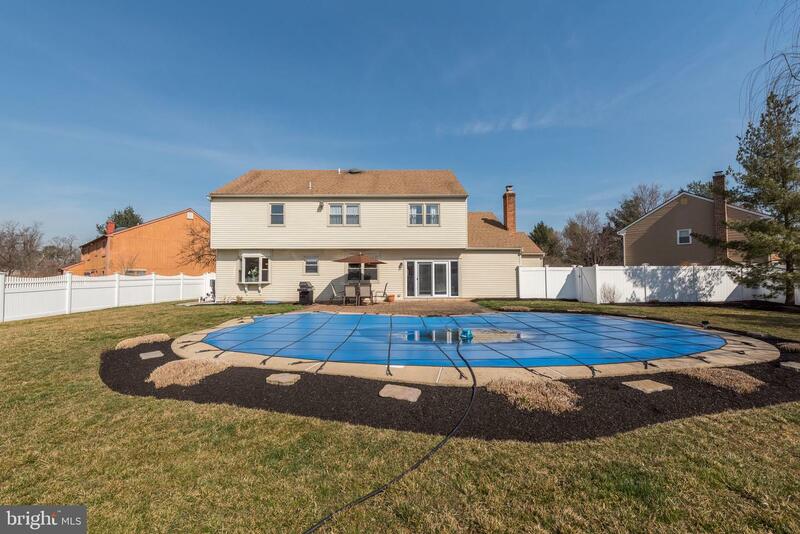 The Large Patio is Great for Entertaining All Year Long and Enjoy the In-Ground Pool throughout the Summer Season. 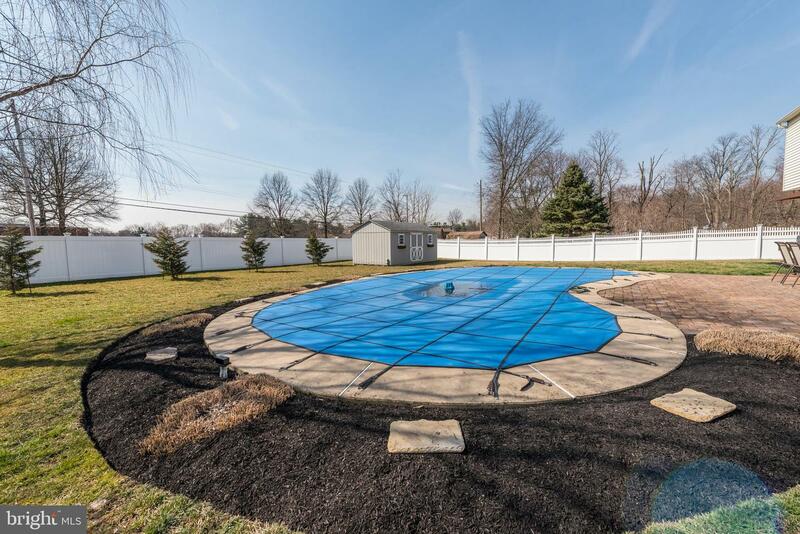 The Pool has been Professionally Maintained with a Heat Pump Installed in 2013 and New Liner Installed 2015. 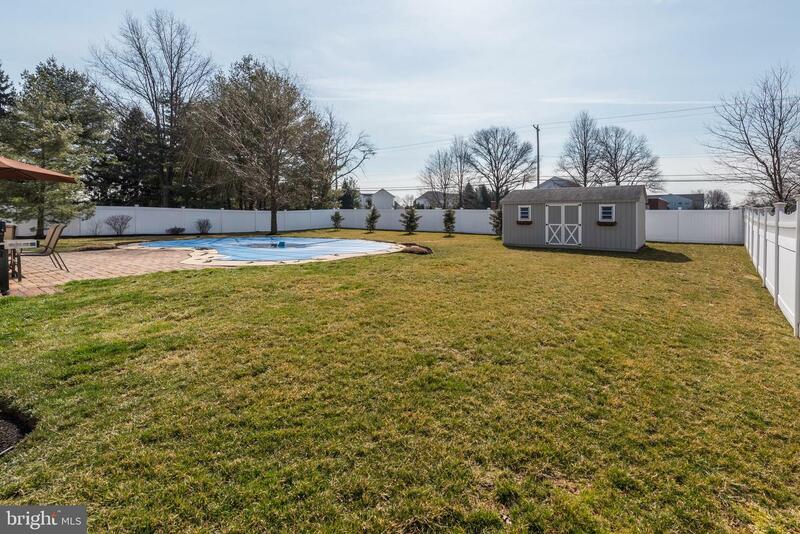 The Rear Yard of this 1/2 acre lot is Fully Fenced in with a Vinyl Privacy Fence Installed in 2017. 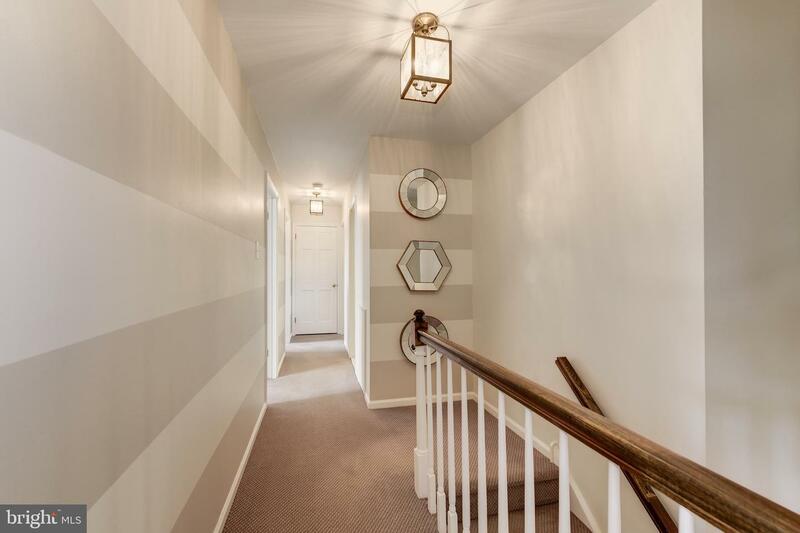 The Home is Neutral and Freshly Painted Throughout. 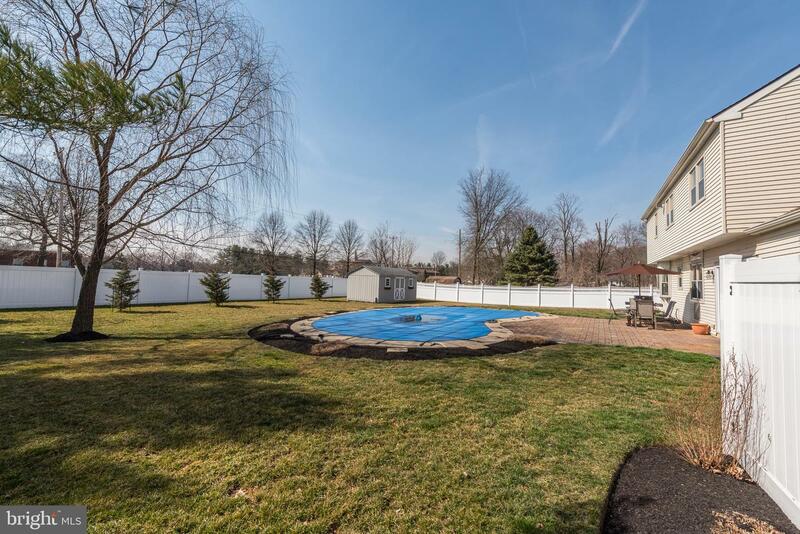 A Walking Path Just Out Front of the Home Leads You to Veterans Square Monument Where there is Also the Lower Makefield Farmer's Market (May - Oct) & a playground. 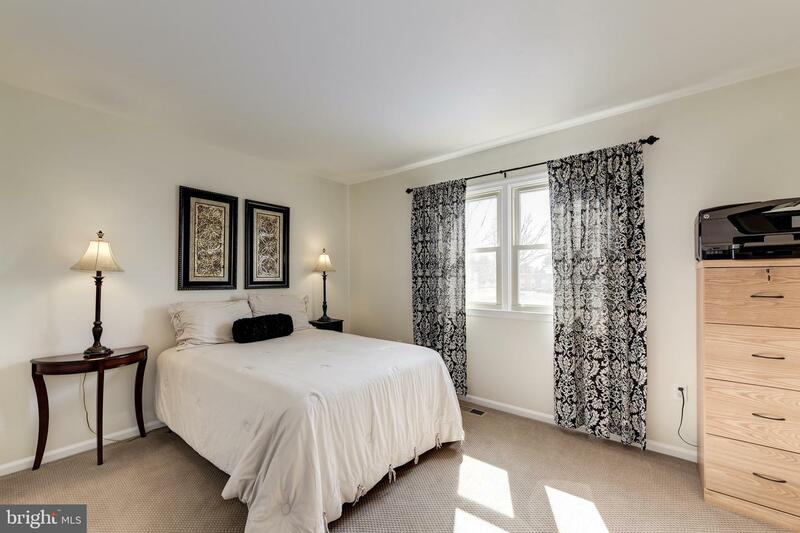 Walking Distance to Grocery Stores, Restaurants, and More! 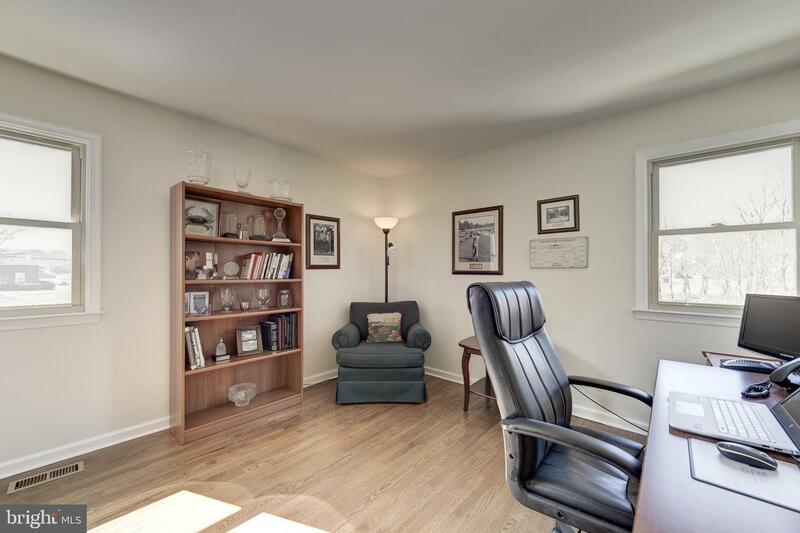 Easy Commute to I-95, PA Turnpike, Route 1, and Local Trains to Philadelphia and New York.